S-P-A-C-I-O-U-S RANCH! This original owner home with an open floor plan is just perfection. New siding & roof 2016! Freshly painted 2018 with beautiful hardwood flooring. The huge great room welcomes you with the cozy fireplace & lots of windows. The kitchen is spacious with an island & eating area - stainless appliances 2017. The sliding door leads to a large deck that overlooks the fenced backyard. Off the kitchen is the convenient laundry room which includes the washer/dryer. 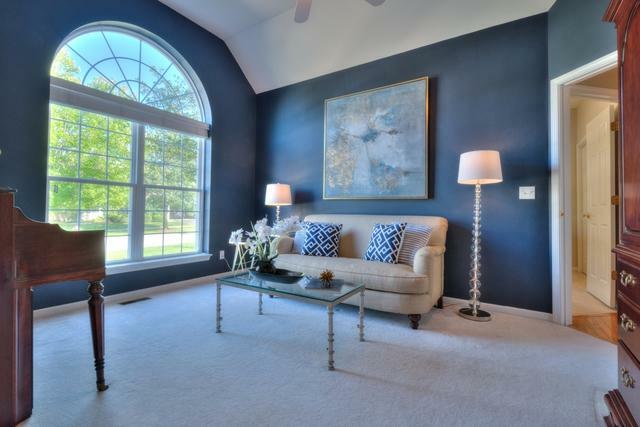 The master suite has a bay window, ceiling fan, attached private bath & walk-in closet. There is also a guest bedroom w/full bath in the hall. 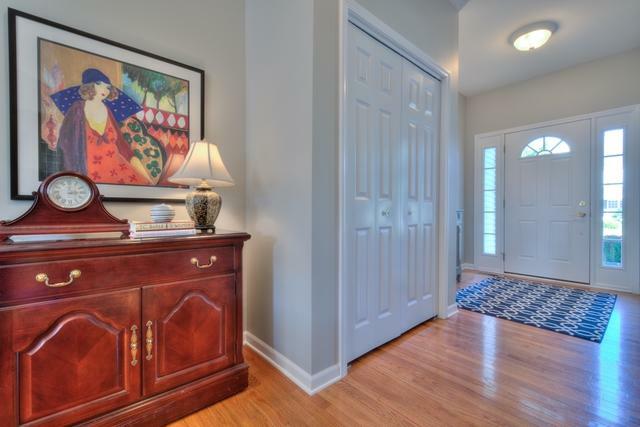 The fantastic look-out finished basement has a private bedroom w/bath and a recreation area. There is also an expansive storage area. 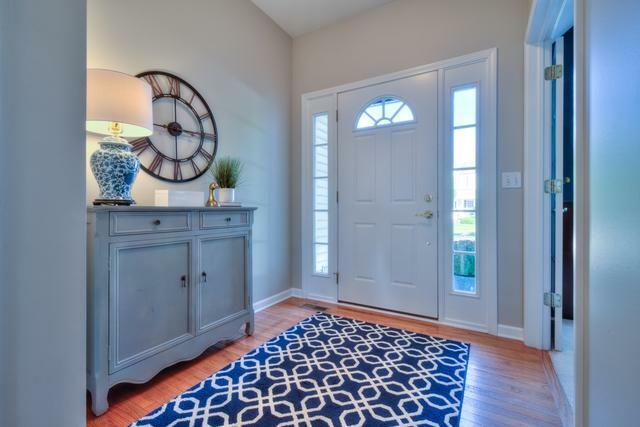 Mill Creek is a sought after community w/miles of walking/bike paths, golf & open space. This home is a pleasure to see ~ you won't be disappointed! 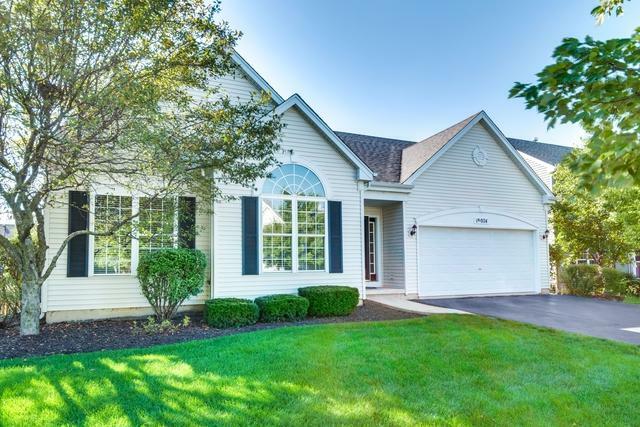 Sold by Karen Douglas Realty. Listing provided courtesy of Hemming & Sylvester Properties.